Take a look at the latest lofts in downtown Colorado Springs. 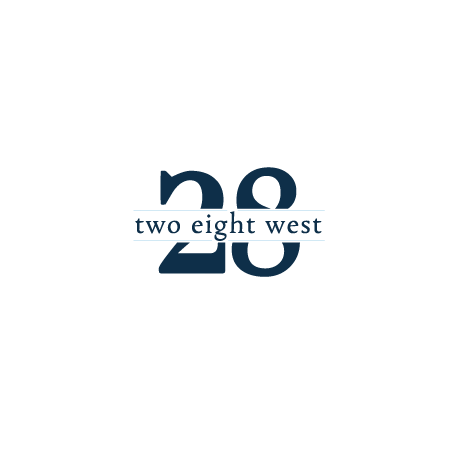 Two Eight West (located at 28 West Monument St) is conveniently located near the Fine Arts Center, Colorado College, Monument Valley Trail (voted one of the top three trails in Colorado), and just blocks from downtown Colorado Springs shops and restaurants. Units range from just under 2,000 square feet to nearly 3,000 square feet, with prices starting under $700,000. If you're looking for modern, urban living this building is definitely worth checking out. All units extend the entire length of the building from east to west, plus 1 or 2 car garages are available with interior entrances to the units. 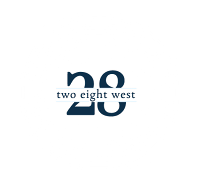 Check out our real estate page for showing information and a link for more details.